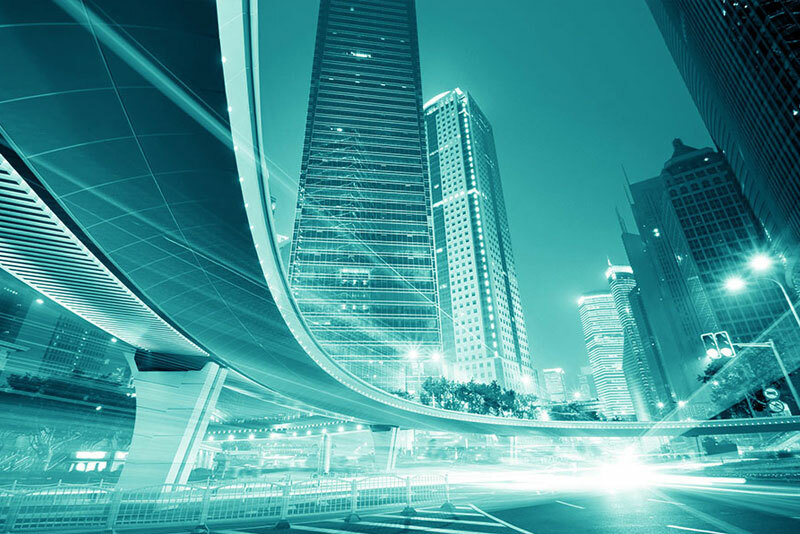 A smart city designed from the ground up, built on the experience of leaders in urbanism and technology, as a prototype for the future. Zenciti departs from existing models to prototype from the ground up an innovative platform for new forms of governance, transactions, and culture: a new way of life. It is a living laboratory for open-source research on sustainable development, wholesome living, and participatory governance. Zenciti bring web-based content and activities to people and places in tangible, interactive and impactful ways. In the future, cities will account for nearly 90% of global population growth, 80% of wealth creation, and 60% of total energy consumption. 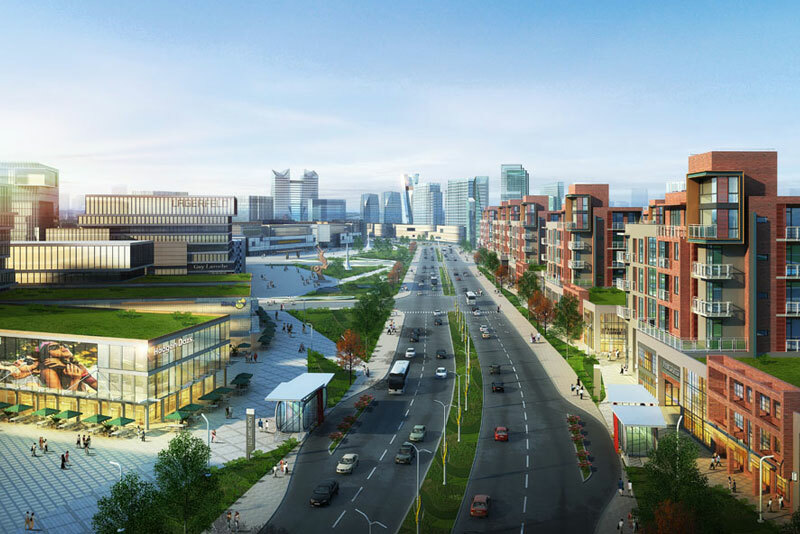 Developing better strategies for the creation of new cities, is therefore, a global imperative. 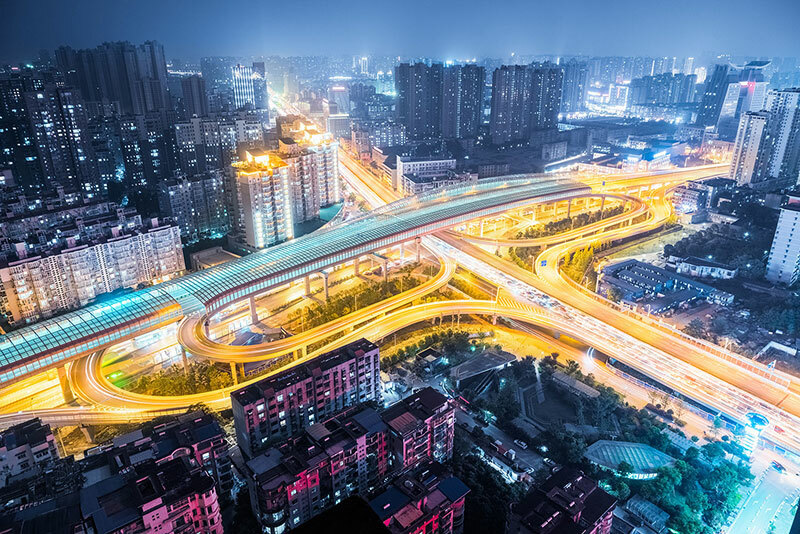 Fundamentally new strategies must be found for creating the places where people live and work, and the mobility systems that connect these places, in order to meet the profound challenges of the future. with a share of 36% worldwide. Salaries and wages are one of the largest costs of every company, and are often the most difficult to control. Beyond the essential ideas of broad access to food and housing, to quality education and health care, to employment that will sustain us, quality of life may also include intangibles such as job security, political stability, individual freedom and environmental quality. 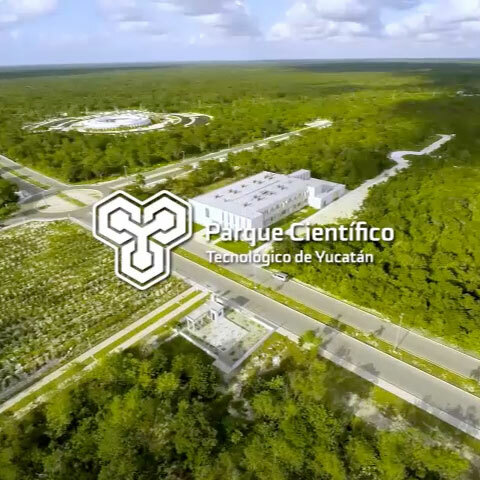 Zenciti integrates with the Yucatan Science & Technology Park, HEURISTIC IT Innovation Center and the Polytechnic University creating a State-of-the-art science, research, technology and innovation ecosystem. 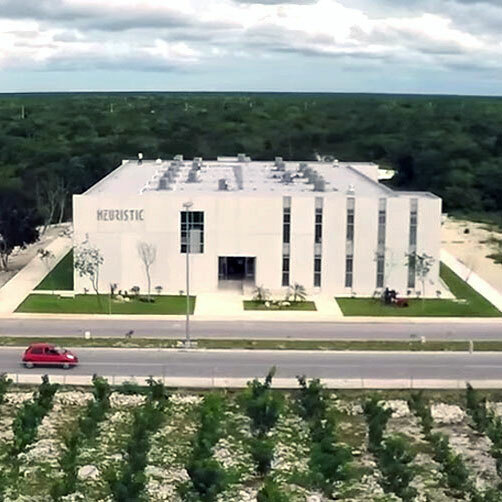 Specialized laboratories, analytic infrastructure and pilot plants, integrated by research centers, higher education institutions and private enterprises. Smart SW development that performs unstructured tasks and process subtle judgments for decision making. First ITC specialized public university in the country, to consolidate innovation as a key component on State Development. ¡People, Institutions and private organizations that already joined our movement!